As one of the founding members of the European Union and also the home to the EU, Belgium holds a very important international seat in Western Europe. It is a tri-lingual country with different regions speaking French, Dutch, and German. 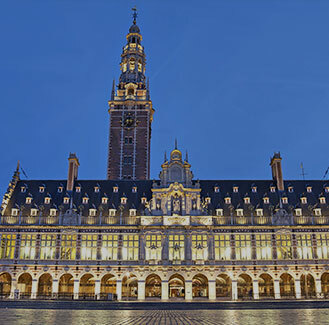 Belgium is known for its tasteful medieval cities such as Bruges and Ghent, the diamond capital of Europe in Antwerp, and the gorgeous countryside in the southern region of Wallonia, with its rolling fields and picture perfect little houses.